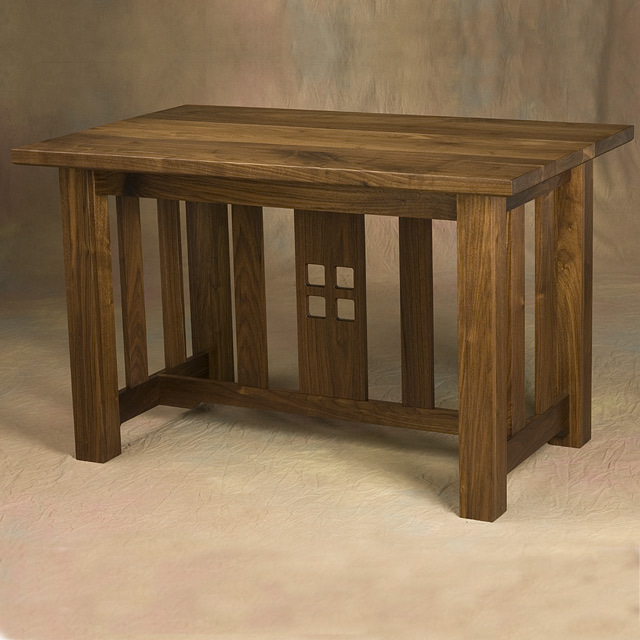 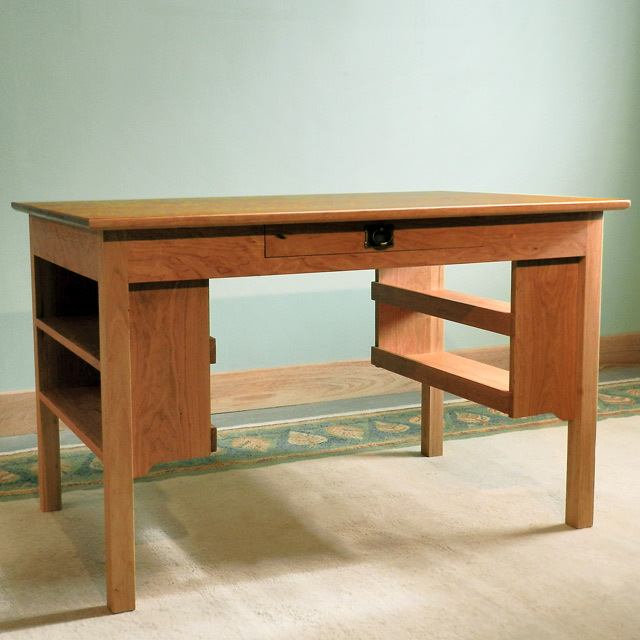 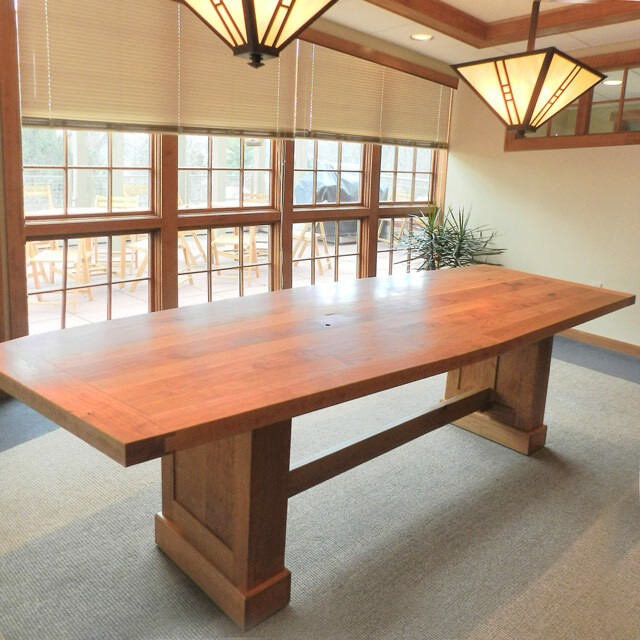 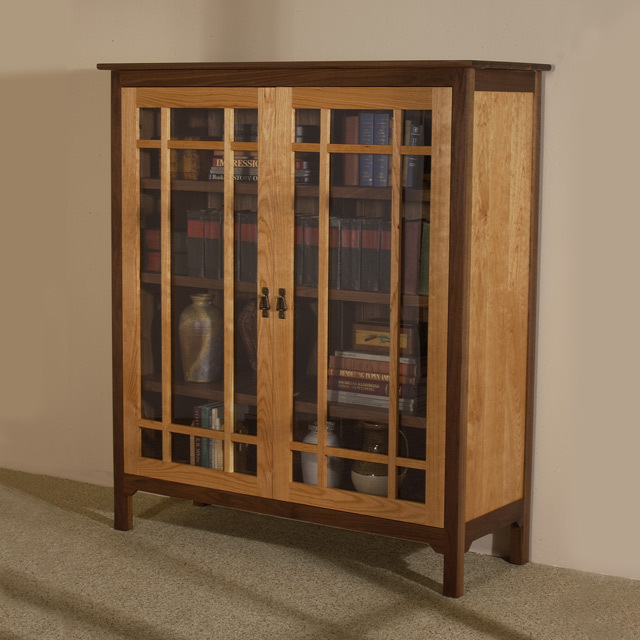 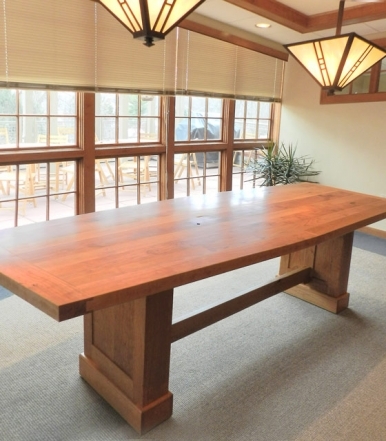 Many businesses and home offices are turning to custom furniture for their day-to-day needs: desks, library tables, book cases with glass, fern stand tables, credenzas, and conference tables with hidden casters. 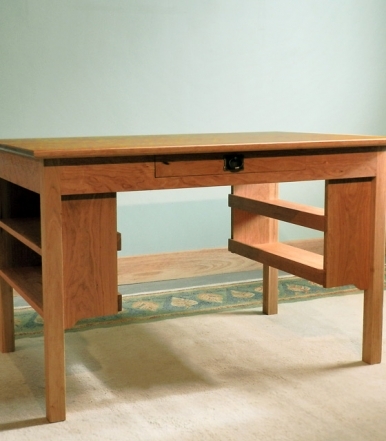 My newest addition is an updated replica of my Grandfather’s desk that I now have in my office. 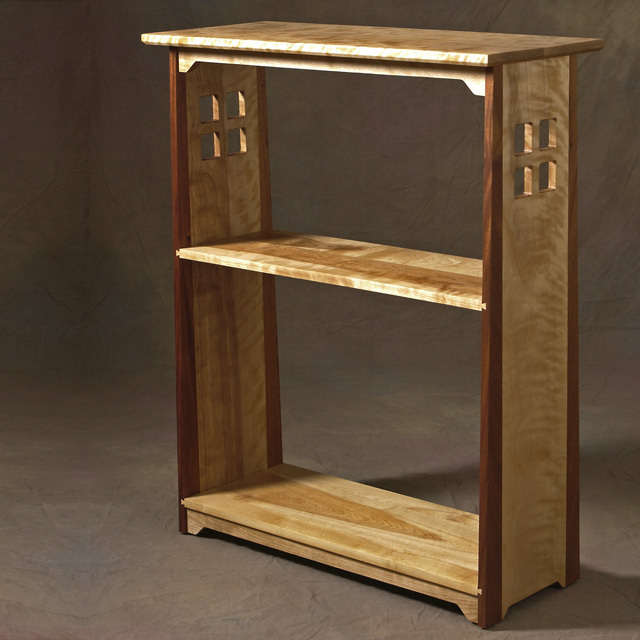 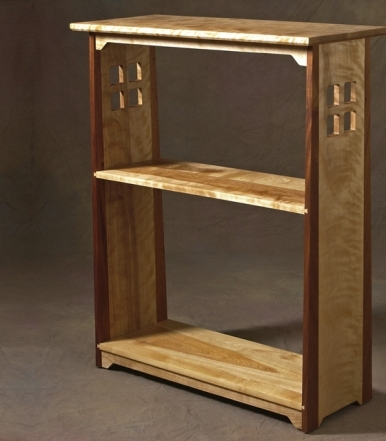 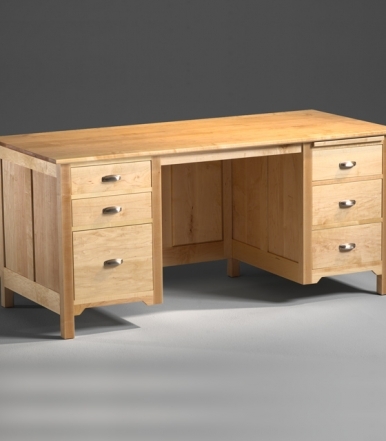 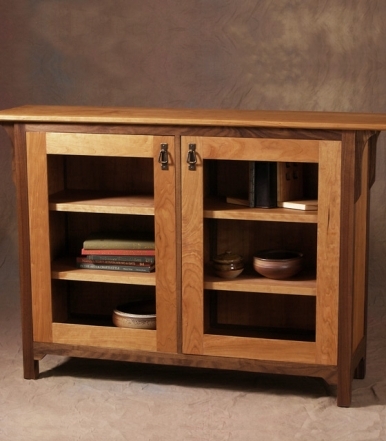 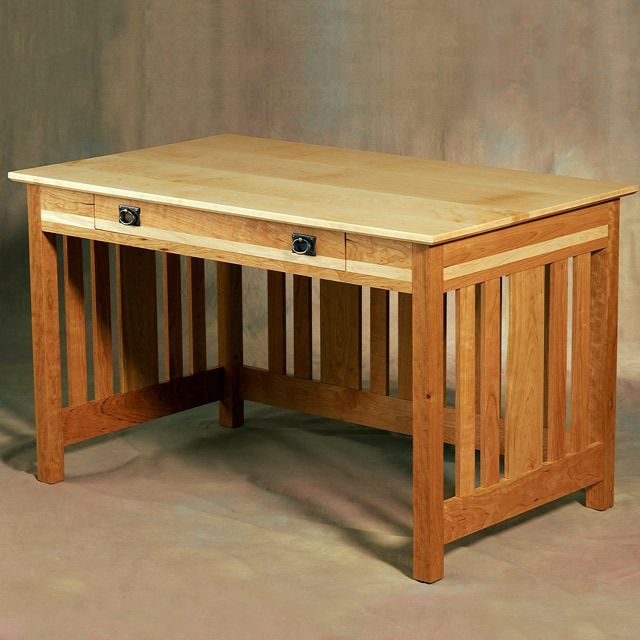 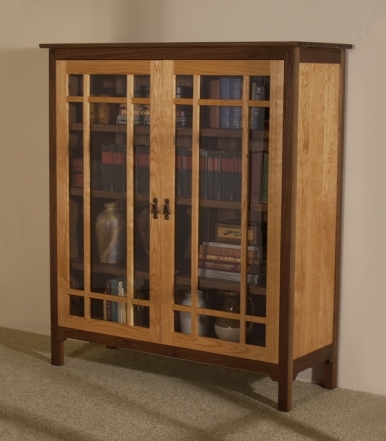 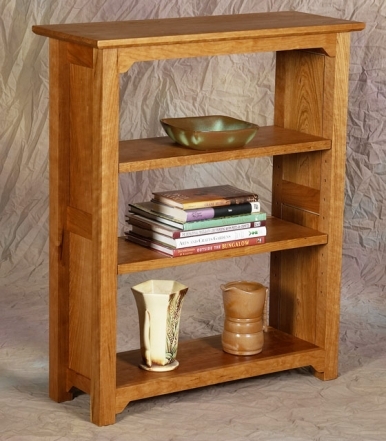 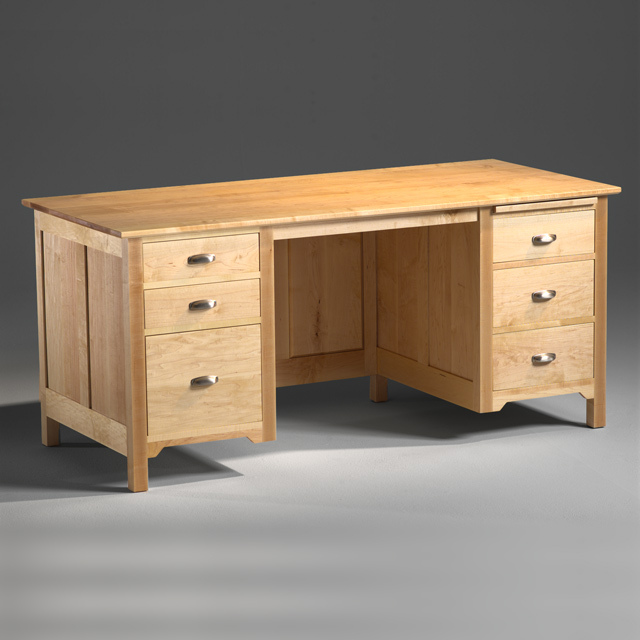 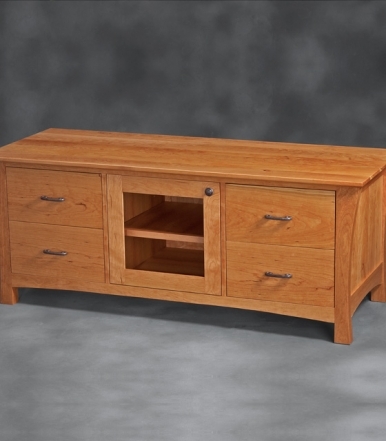 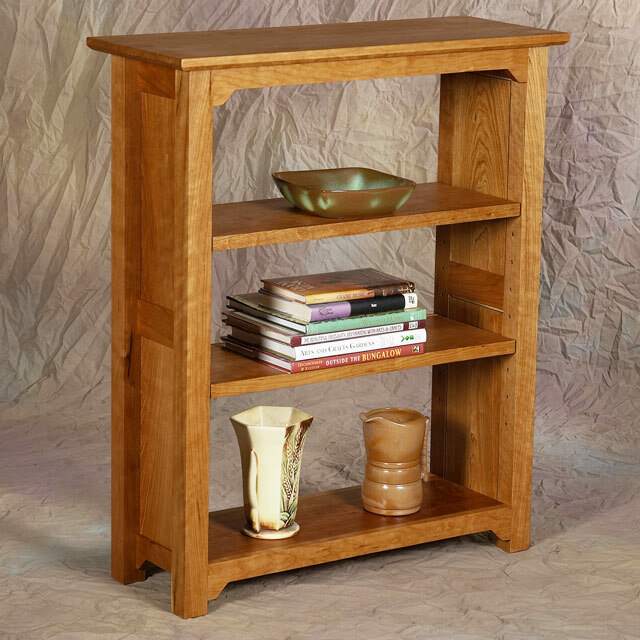 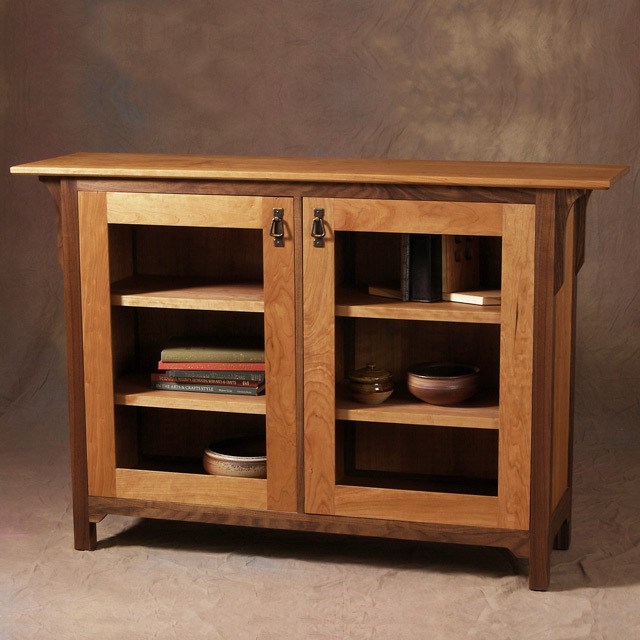 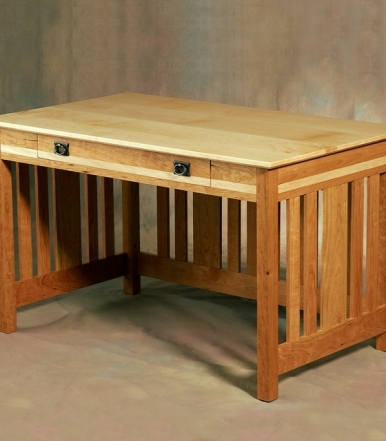 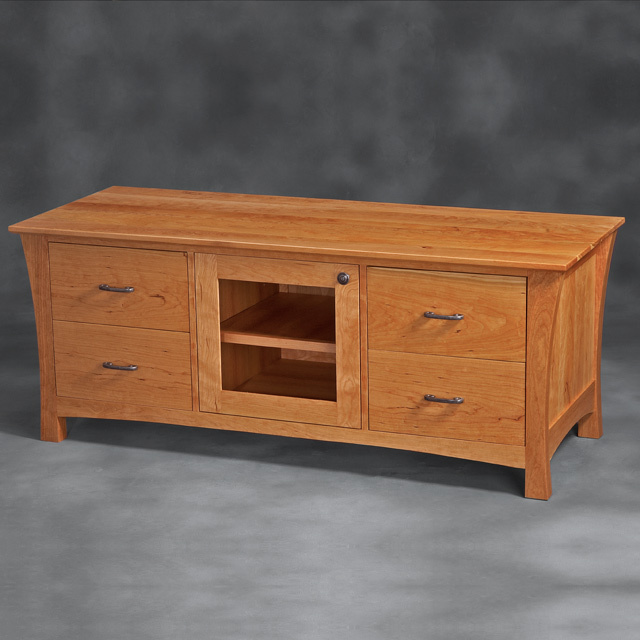 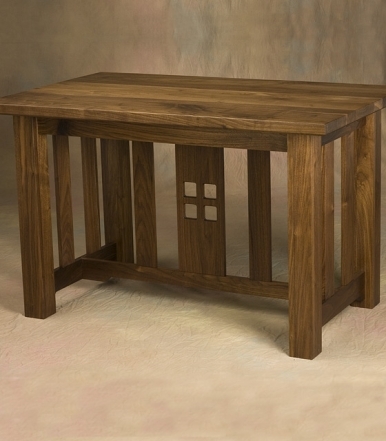 To learn more about Sandhill Designs furniture for offices, see my Office Furniture Portfolio.